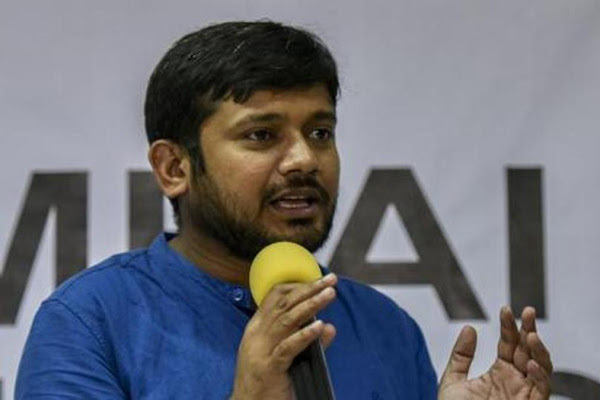 The CPI Sunday announced the candidature of former JNU students’ union leader Kanhaiya Kumar from Begusarai Lok Sabha seat in Bihar, days after the party was left out of the RJD-led opposition alliance in the state. The Communist Party of India (CPI), which was expecting to get the seat for Kumar as part of the ‘mahagathbandhan’ (grand alliance), has now decided to go alone. “Kanhaiya Kumar will be our candidate from Begusarai seat. CPI(ML) has pledged their support to us too,” senior CPI leader D Raja said. Candidates for two more seats are yet to be finalised by the central leadership, he added. As part of the seat-sharing pact of the ‘mahagathbandhan’, the Communist Party of India (MarxistLeninist) Liberation (CPI-ML), the biggest Left party in Bihar, got one seat from the Rashtriya Janata Dal’s (RJD) share of 20. In Begusarai, Kumar will be pitted against the BJP’s Giriraj Singh. An influential upper caste Bhumihar leader, the Union minister has been shifted from his Nawada seat. The ‘mahagathbandhan’ is yet to announce its candidate. Kumar came into limelight after the 2016 Jawaharlal Nehru University sedition controversy. The student leader, accused of raising anti-India slogans on the varsity campus with nine others, has been charged with sedition by the Delhi Police.